With Game of Thrones finally back in our lives again, it’s safe to still say that Daenerys Targaryen is one blonde badass we can totally get behind. Not only does she have flawless skin, killer brows, and an army at her command, but Khaleesi has enviable platinum blonde hair that would make anyone jealous. We all can’t be the Mother of Dragons, but fellow blondes like Daenerys can keep their hair glossy and vibrant by shampooing less and using purple-tinted products to help fight brassiness. Keeping your hair Daenerys-fresh also requires using the right styling tools as well. To keep your hair looking like you stepped out of the House of Targaryen, here are 19 products to help keep your blonde color sparkling and vibrant. Packed with blonde-boosting essentials, this personalized color and care system keeps your color fresh in between salon appointments. 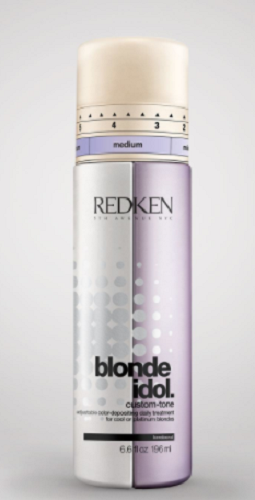 Use this color enhancer on bleached and highlighted hair to help resurrect your blonde color. Scaling back on heat styling is a must for bottled blondes, so be sure to use this leave-in treatment (and air dry your hair) in order to get that gorgeous (and not to mention healthy) Daenerys look. 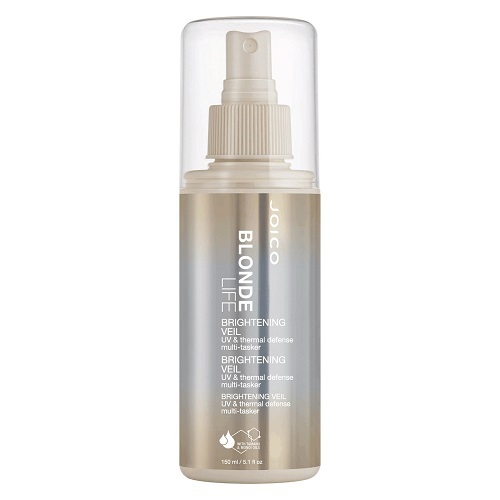 Blonde hair is just as susceptible to UV damage, so you’ll definitely want to use this sun-shielding product on damp hair for maximum protection. 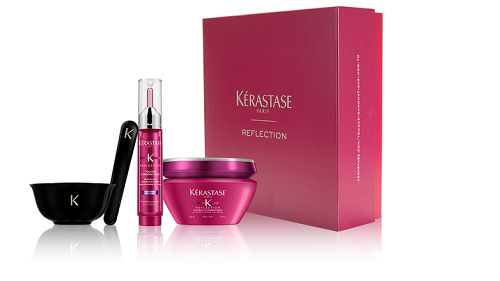 Suitable for use on all hair types, this ultra-violet shampoo keeps hair free of yucky orange and yellow tones. Keep black, brown, or gray roots at bay whenever you use this dry shampoo product, which adds a nice blonde tint to your locks. 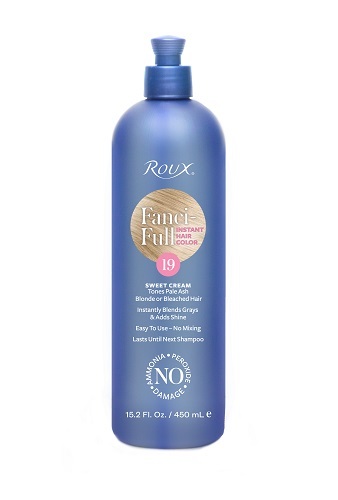 Pair this sulfate-free conditioner with your blonde boosting shampoo in order to keep your hair refreshed and clean. Utilizing sunflower seed, lemon juice, and Chinese tea leaf extract, this leave-in-conditioner leaves your blonde hair fresh and super healthy. Neutralizing brassiness with every wash, you don’t have to worry about yellow and orange tones whenever you use this product. 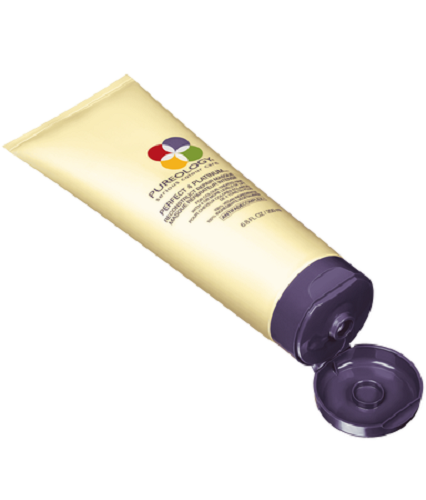 This customizable violet-tone conditioner allows you to choose how much color-deposit you need. 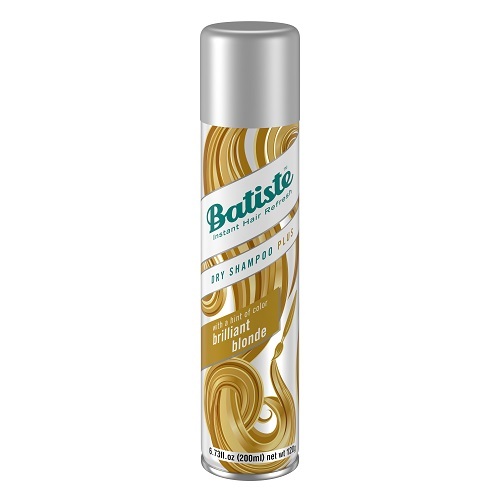 Before you style your hair, use this blonde enhancing cream on damp hair to keep it protected from scorching high temperatures. 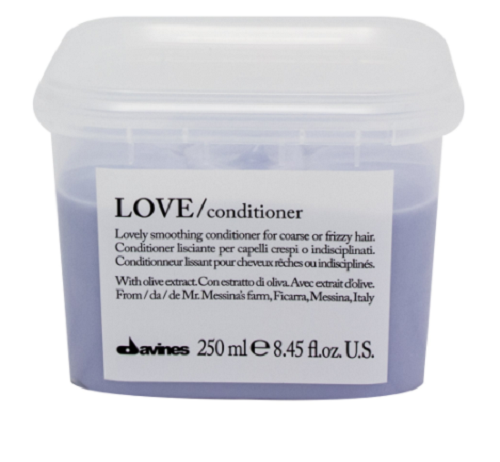 Great for dehydrated and frizzy blondes, this rich and moisturizing conditioner can keep your locks oh-so-smooth. Never greasy, this detangling and deep conditioning product keeps your hair from feeling like straw. 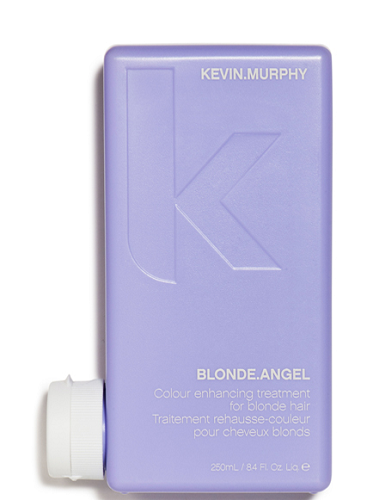 Unlike most purple-tinted products, this brightening shampoo boasts a blue tint which keeps your blonde on its best behavior. 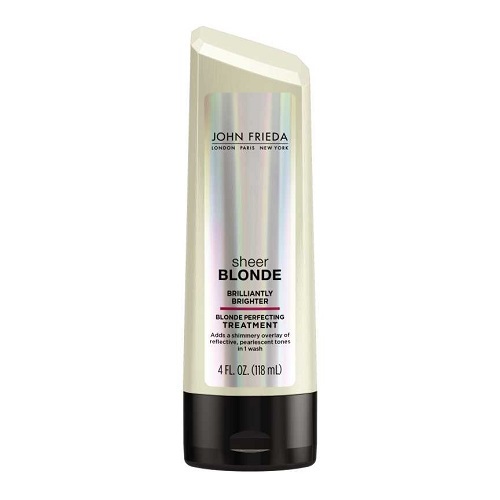 Use this ultra hydrating repair masque whenever you need to give your brittle blonde locks some TLC. 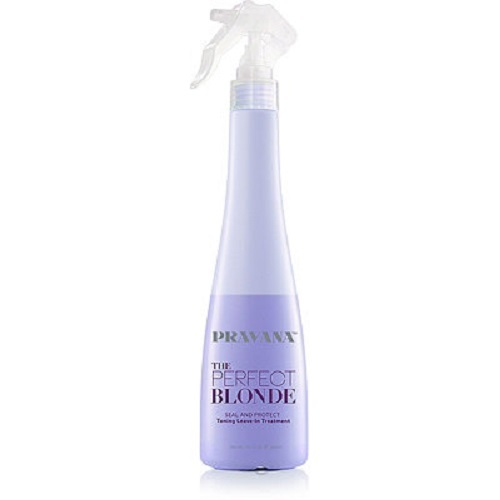 Ideal for white, platinum, and silver tones, this rich purple shampoo won’t dry out or leave your hair in tons of knots. Use this color-boosting rinse to revive your blonde hair in a matter of minutes. 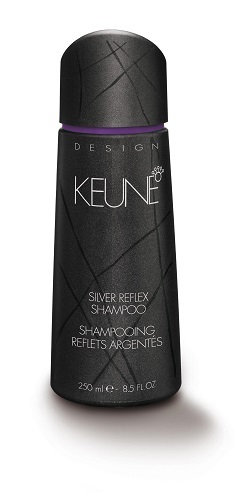 This toning conditioner helps balance hair’s pH levels, preventing your color from looking dull. This in-shower treatment will keep your blonde hair from looking dull. Even if you don’t watch Game of Thrones, it’s easy to say that Daenerys Targaryen definitely is a blonde icon we can all cheer for.